Returning seeds is appreciated, but not required. 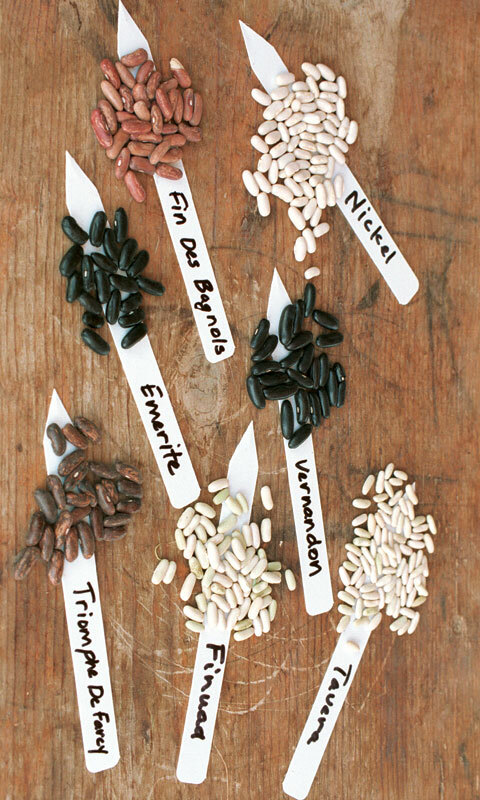 Save your seeds from healthy plants grown organically. Organically grown seeds produce hearty, robust plants already adapted to organic growing conditions. Make sure to keep your seeds “true to type.” Hybrid, F1, or VF plants are not guaranteed to produce something like the parent plants, and they may produce nothing at all. Super easy seeds like tomatoes, beans, peas and lettuce can usually be reliably saved without cross-pollination and unintentional hybridizations. Cabbage, cucumbers, squash and melons all need special isolation distances to keep from cross-pollinating. Check the Vegetable Seed Saving Handbook to guide you. Bring your seeds back clean and dry. You can’t label too much! Write as much information on your returning seed packet as possible. Next year’s borrower only has what you have written on the envelope to help decide whether to plant or not. More information is better!